Its through your internal state that results are produced easier and faster. 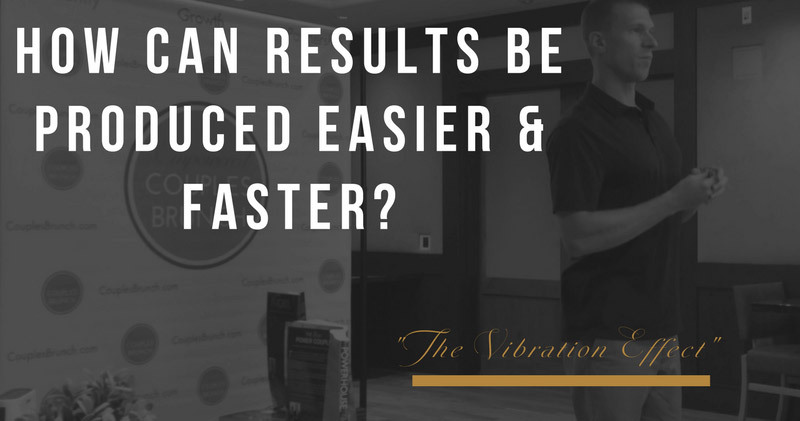 What would it be like if the results you desired to produce took form with more ease and speed, while taking even less action than you are now? Lots of resources are out there now about energy from a quantum physics perspective, that which makes up the physical world we live in. Atoms and subatomic particles are a common conversation in our early educational system, that which makes up matter. However modern science does not quite know how to practically “use” newer discoveries when we break down further into quarks, energy packets. Yet they know the universe is vibrating, which we measure as a “frequency”. There is a relationship between these vibrations that have effects beyond proximity and our perceived limitations of time and space. “Not only is the universe stranger than we think, it is stranger than we can think” – Nobel Prize Physicist, Werner Heisenberg . Watch this video clip from my upcoming TED talk on “The Vibration Effect”. You will see how its not about taking massive action, but taking aligned action after setting a “high vibration internal state”. Here are 3 reasons why the American Dream feels like the American Nightmare for most, and what to do to experience your real dreams! Couples who share a collaborative vision find that they feel more inspired, alive and unshakable in the year even if unexpected twists happen. You've heard the saying ” to be successful, do as successful people do”, right? If you're looking to expand and have a successful relationship with your partner, knowing the right habits to implement comes first. 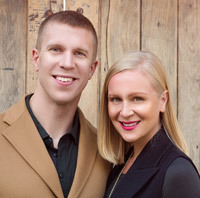 We are on a mission to empower couples all over the world while also lowering the statistics for the number of marriages that are in conflict because of money.